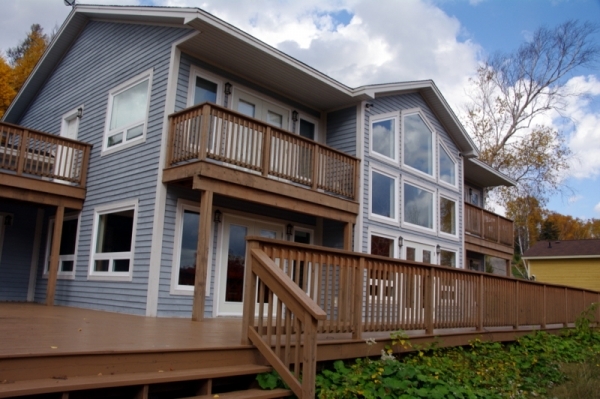 Waterside Lodge is a waterfront property with an elevated setting giving panoramic views over Deer Lake. 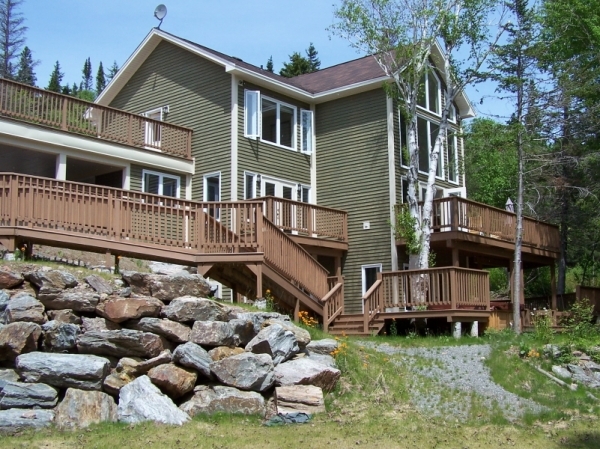 Lakeside Lodge is on the shores of Deer Lake and has a secluded setting nestling among the trees below the road. 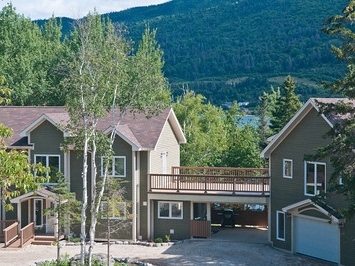 Lakeside Lodge is disabled adapted with flat wheel-in access directly from the under cover car port. 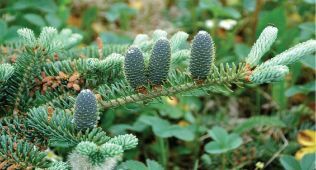 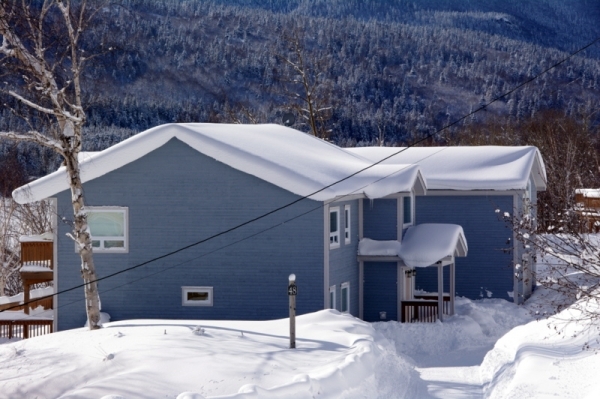 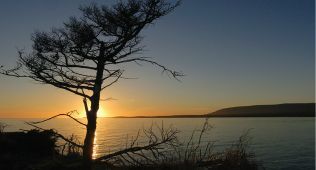 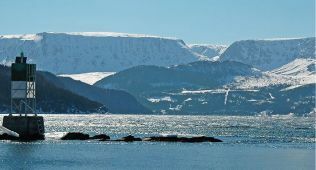 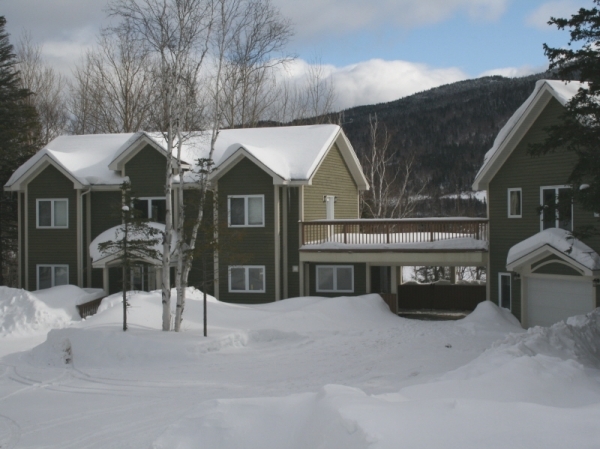 "The Lodges at Humber Valley Resort offers luxury accommodation at the renowned Humber Valley Resort in scenic Western Newfoundland, your gateway to adventure and exploration in summer and winter."